Uniweb IT Solution helps you to transfer your offline business to online. Our expert design and development team helps you to build a website that has an extreme impact on visitors. 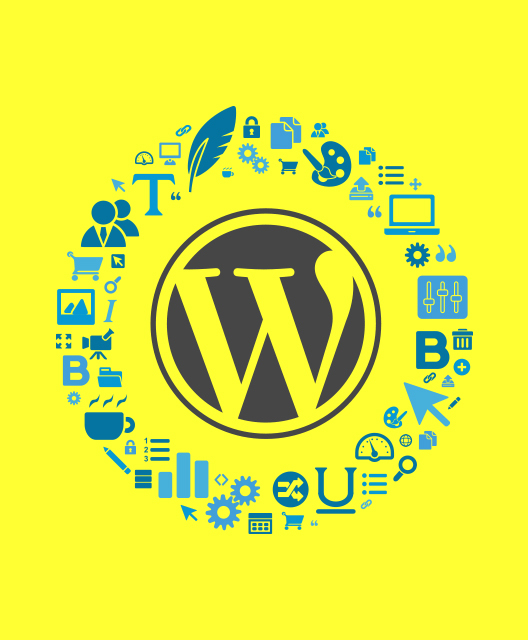 We helps you to create any type of websites using wordpress as per the client requirements from a small business website to complex/ecommerce web portals.